The LES650 scanner from Integrated Biometrics is based on a proprietary Light Emitting Sensor (LES) technology which uses a patented capture method. Scanner's manufacturer specifies that the LES technology includes live finger sensing. The sensor is durable and resistant to physical contamination. the 64-bit OS support is limited to 32-bit applications only. 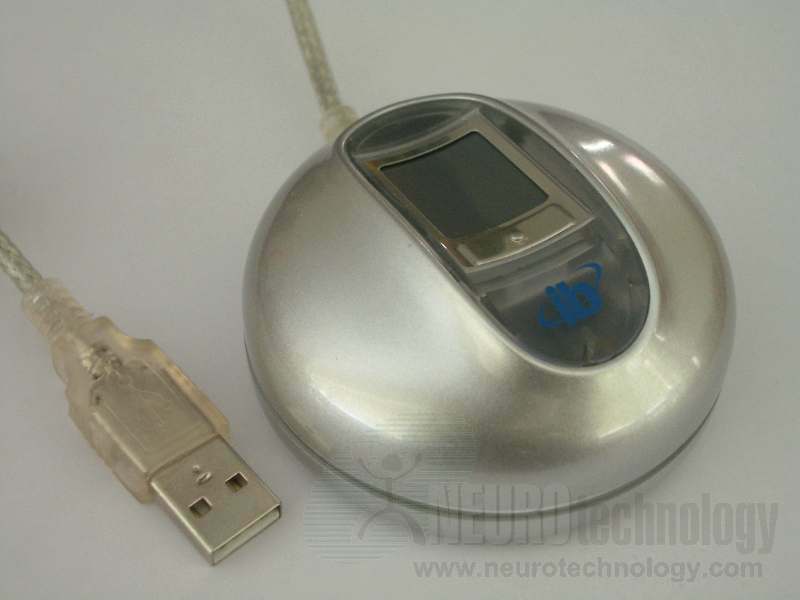 Buy LES650 at Biometric Supply – a subsidiary of Neurotechnology.